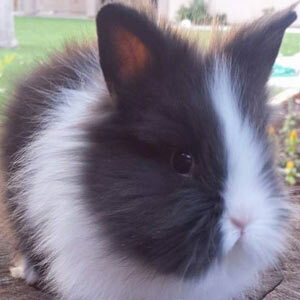 This page is related to the Marked color group. 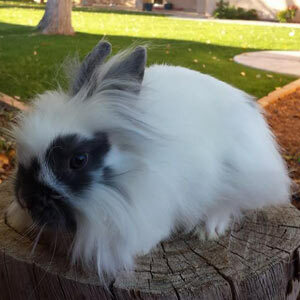 A table will show all the different and unique lionhead rabbit colors and varieties. 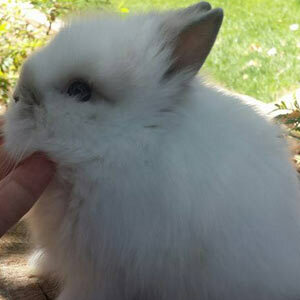 In order to give people who are interested in these beautiful rabbits we provided pictures as well. 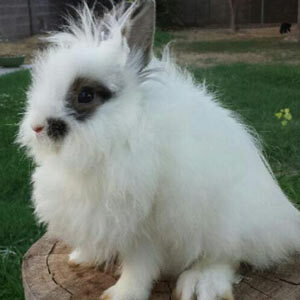 Although we have included pictures of Broken/Butterfly Lionhead rabbits as well as, Harlequin and Vienna Marked we could still use some good quality pictures. 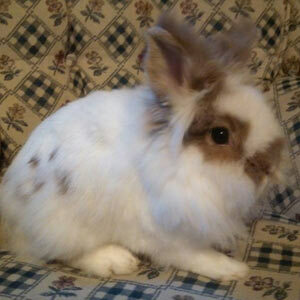 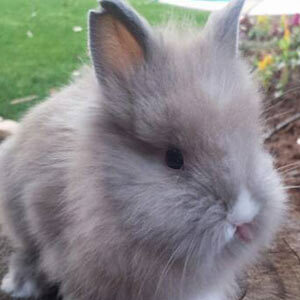 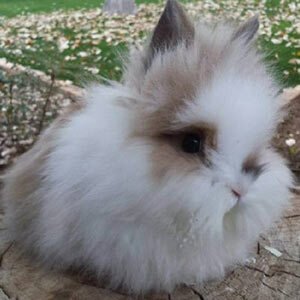 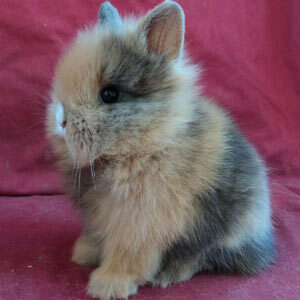 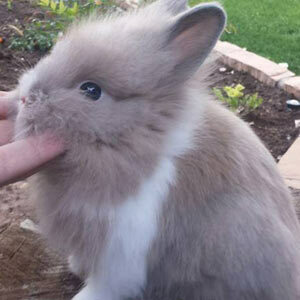 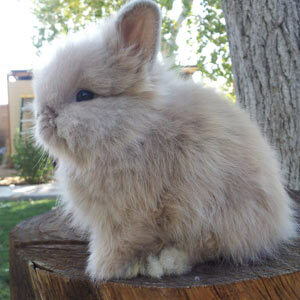 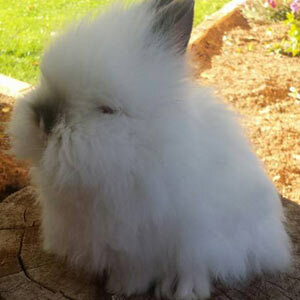 Do you have a good quality picture of a lionhead rabbit that belongs to the Marked Color Group and are you perhaps willing to share? 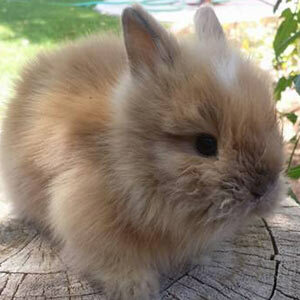 Please get in contact with us by sending an e-mail. 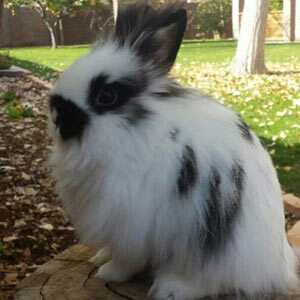 We appreciate all the help we can get since it is our aim to provide a 100 percent complete overview so that people who are interested in this amazing breed can learn more about them.